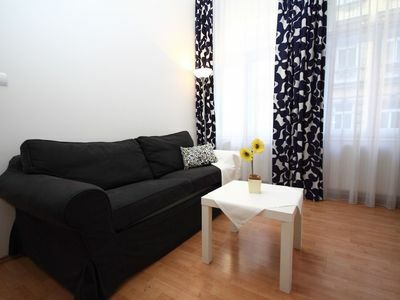 We offer 3 bedroom apartment with 2 bathrooms, kitchen, and laundry. 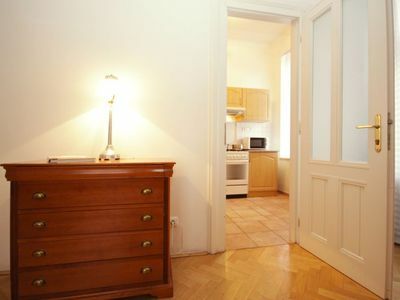 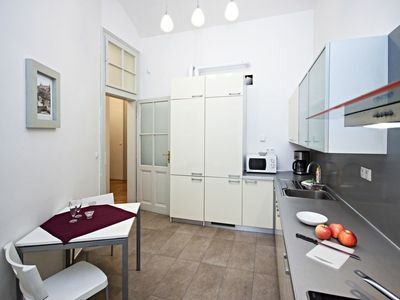 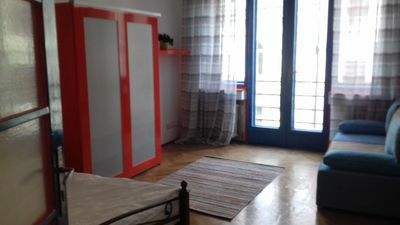 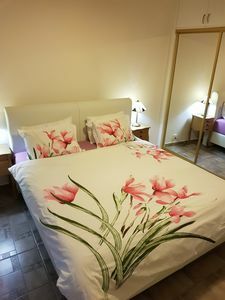 Our place is located on quiet street in popular Prague 3. 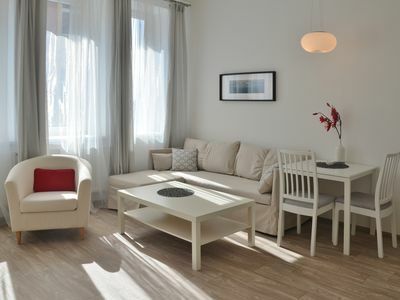 It is only 15 minutes to get to the city center and also to the main train station or main bus station Florenc. 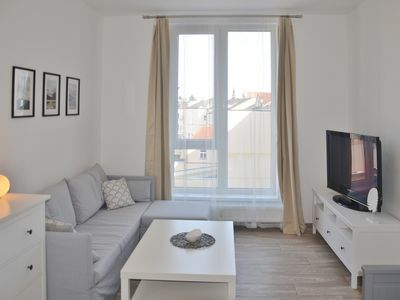 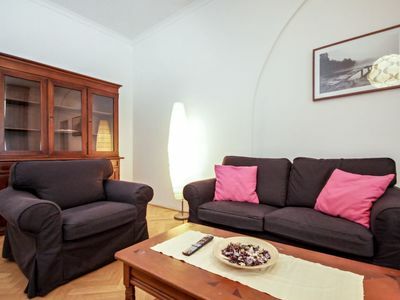 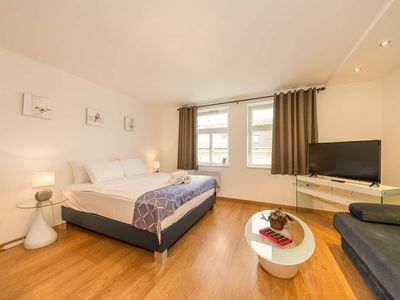 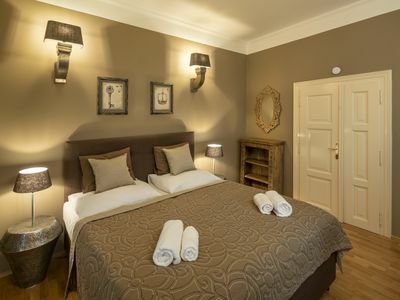 Restaurants, bars and shopping within walking distance as well as parks with a beautiful view of the city center and Prague castle. 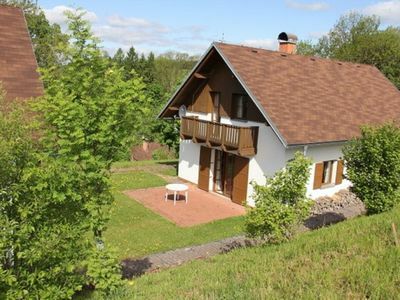 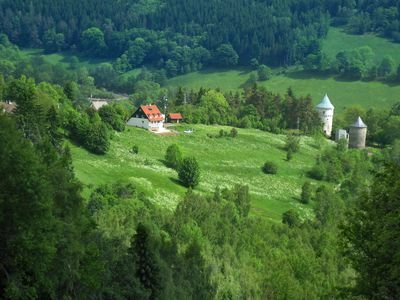 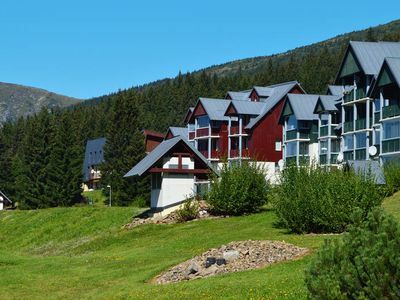 Free WiFi, the place has 1940 sq ft.
Holiday home with a convenient location in the Giant Mountains for summer & winter! 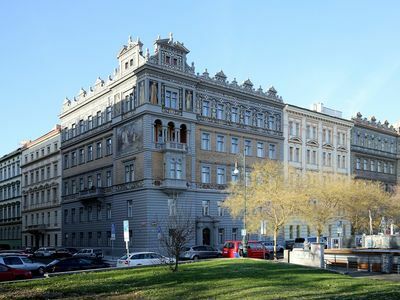 Building Na Zborenci right in the city center!